Detailing the feat in a series of tweets, Rigel Walshe used a $27 entry level, Android smartphone and four goTennas (portable devices used to create off-grid radio signals) to successfully send a bitcoin transaction without access to the internet. 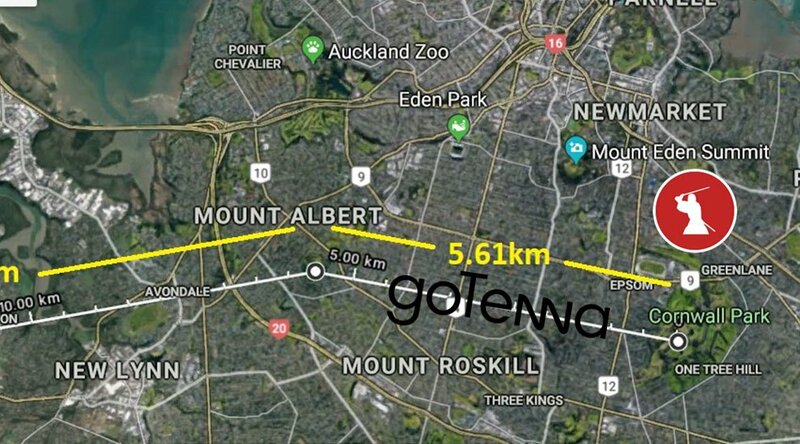 Working in Auckland, New Zealand, Walshe used Google Maps to devise a relay route that would respect goTenna’s stated maximum relay range of 6.4 km (though he notes this region is mountainous, so it was important to find high ground so as to not have any land structures interfere with the signals). The developer was able to send a transaction from two of the three locations he used, citing that the third didn’t go through because it was “pushing the distance” of the goTennas. A huge takeaway for Walshe was that, from the offline device, there was no way to know if the transaction had been received by the other party. Therefore, he would need to essentially depend upon the party on the other side, in this case his girlfriend, to accurately report back to him whether or not she had received the transaction. 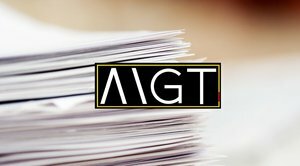 He noted that an analog message confirming that a successful transaction had taken place would be a huge advantage to the network. 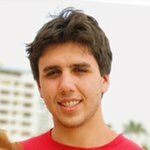 While the experiment can be considered a success, off-grid transactions still have a long road ahead of them before they see mainstream adoption and application. Walshe’s own transactions were cumbersome enough, requiring that he set up specific hardware and map out a grid with multiple antennae to relay the transactions. Developments like this are important for Bitcoin, as it shows the technology being used in creative ways that are just beginning to push the boundaries of what we thought was possible. When asked how he sees the results of his experiment used in the future, Walshe said to Bitcoin Magazine, “Hopefully other people will pick up the gauntlet and try to beat my record.” Indeed, we have seen blockchain technology make improvements in strides by first implementing ideas in the form of a game in the past.